RIBS – We Remember George Duke, Volume 1. It’s always a sad and reflective moment when you find out one of your favorite singers or musicians has passed away. However, as music lovers once the sadness ebbs and the reflection takes over, what you’ll probably do next is pretty straight forward. You’ll go to your music collection of that artist and start playing some of your favorite songs and/or albums that they released during their career, especially the ones that contain those special memories from the “soundtrack of your life”. If you are on Facebook or one of the other online social networks, you might publish a Status or a Note about your appreciation for the artist and invite your friends to do the same and/or talk about their favorite songs or albums from the artist. If you are a DJ or a podcaster, you’ll probably end up making an “In Memorium” mix (or mixes) from the artist’s catalog in a show of respect and appreciation for their musical talent and the pleasure it has brought you over the years. As I said, pretty straight forward, right? Unless that particular artist happens to be George Duke. When George passed away on August 5, 2013, I did exactly as outlined above. Started playing some of my favorite G.D. songs. Posted on Facebook and invited my friends to share some of their memories of George and his music. And then I started to my research on George’s career to gather together his music to make an in memoriam mix. That is where it became not so straight forward. 2) this project was going to take a lot longer than I originally thought. 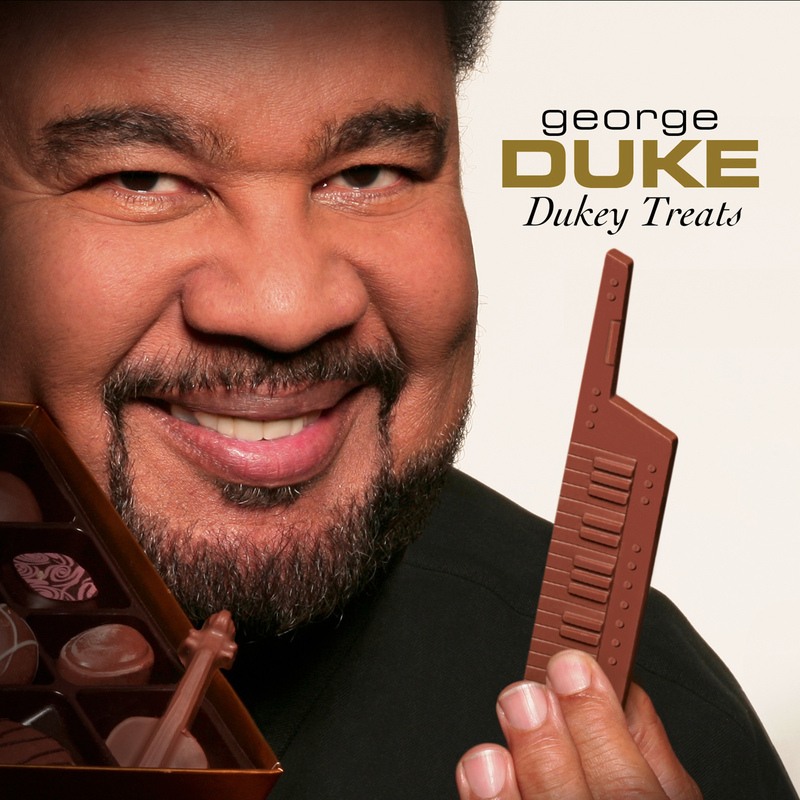 For those of you who don’t know, George Duke was so much more than a prolific keyboard musician. He was also a composer, singer and producer in just about every mainstream musical genre you can think of. In addition, he worked with numerous acclaimed artists as an arranger, music director, writer and co-writer, record producer and also (early in his career) as a professor of music. George has over 30 solo albums to his credit, let alone his work as a sideman (playing in another artist’s band) or as a writer and/or producer of other artist’s songs or albums. And I have not even mentioned his work scoring music for films and TV shows! He’s played with everybody from Miles Davis to Frank Zappa, and he’s produced a very diverse collection of artists, not only people like (his cousin) Dianne Reeves, Rachelle Ferrell, Joe Sample and Al Jarreau but also artists like Denise Williams, Jeffery Osborne, Raul De Souza, gospel group Take 6, Marilyn Scott, Flora Purim, Iyanla Vanzant and Kirk Whalum just to name a few. Great cross section of the man’s music.